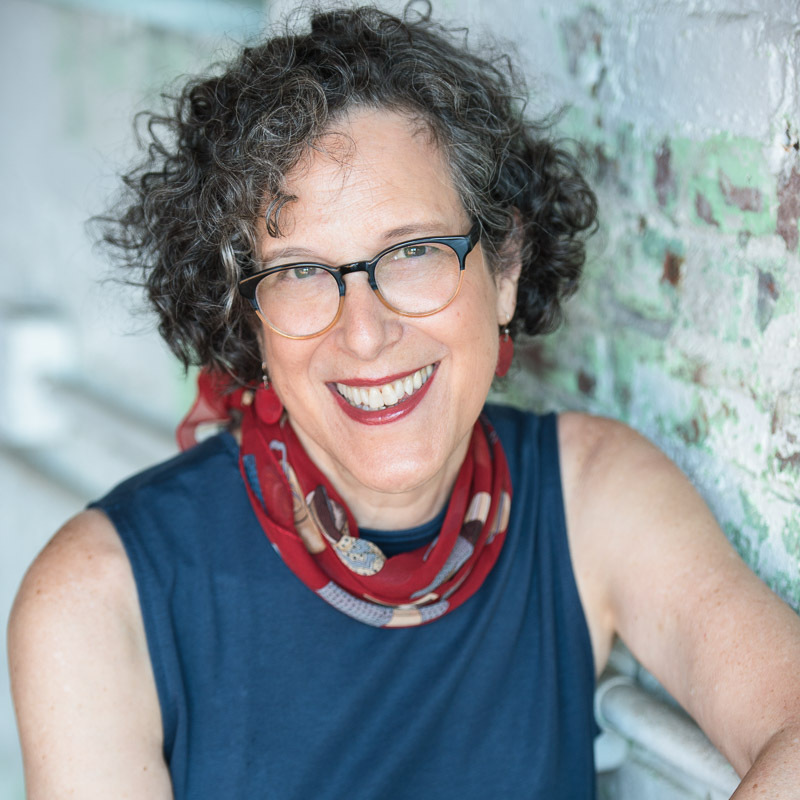 Jane Pollak is one of the Northeast’s foremost coaches of entrepreneurial women and a living example of how to turn a passion into a thriving business. 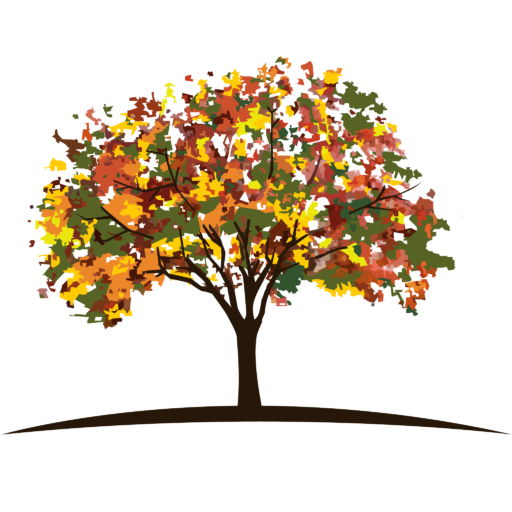 As her youngest child headed off to school, Jane focused on further developing her business. A lifelong learner, she sought advice and wisdom in audio books by motivational and business gurus, such as Roger Dawson, Wayne Dyer and Brian Tracy.And something sparked. Questions: What did you do before you became a maturepreneur? Can you explain about the eggs? Was the volkswagen bug egg a regular egg or a duck egg? Did you blow out the insides of the egg? Could I take one of the eggs and crush it in my hand? When you first started the coaching, did you still do the eggs? What was the most successful idea that you implemented for it? When you are in the mastermind groups, is it virtual or do you actually see these people? Why do you think it didn’t take the first time? Looking back, is there anything you wish you had done differently? Is there anything that catapulted you to the next level in your business? How many posts do you publish a week? Once you started your venture, did you come up against any resistance from family and friends and what did you do to overcome it? Jane is very interesting! Another great one Elaine! Thanks so much Beth! She is awesome! 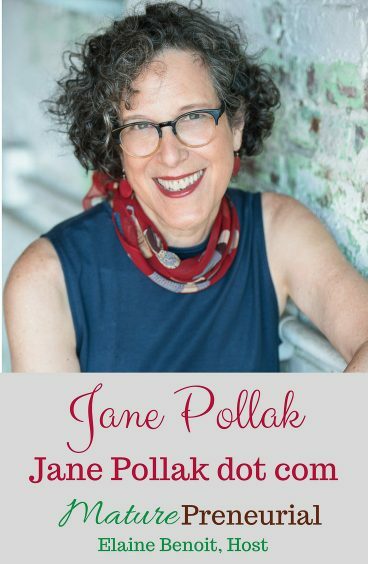 I’m a big Jane Pollak fan! You should know that she is the coach and client who gave me some of the valuable advice I mentioned in my episode with you. That’s great Scarlett, I’m glad you told me that!! Thanks for commenting!